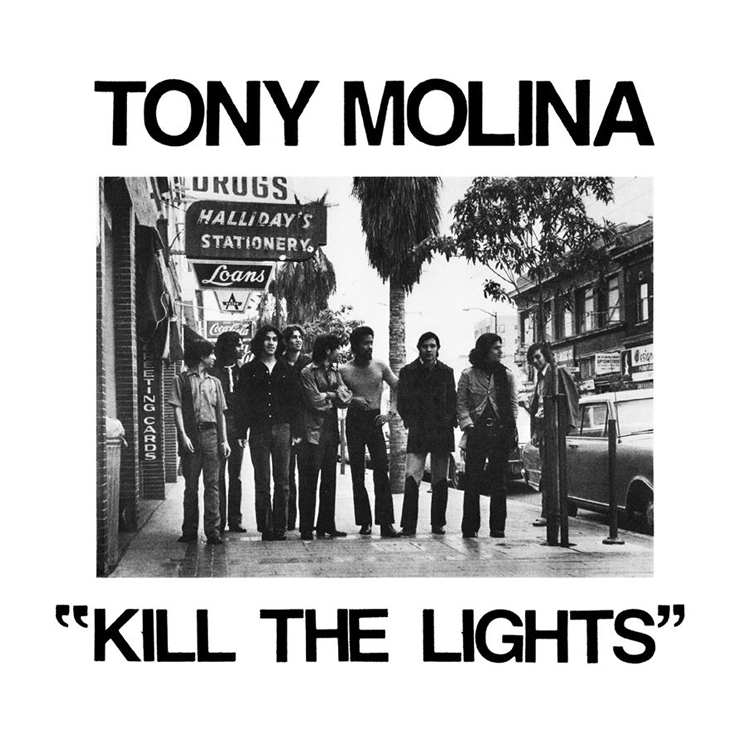 Tony Molina recently announced that he was following his Confront the Truth EP with his second proper full-length. We've already heard Kill the Lights' opening song "Nothing I Can Say," and today we get a taste of its second track. In Molina fashion, "Wrong Town" doesn't overstay its welcome. It's also, fitting with the catalogue, another timeless pop tune that will get lodged in your head. Listen to "Wrong Town" below. Kill the Lights will arrive July 27 through Slumberland Records.